What is significant? 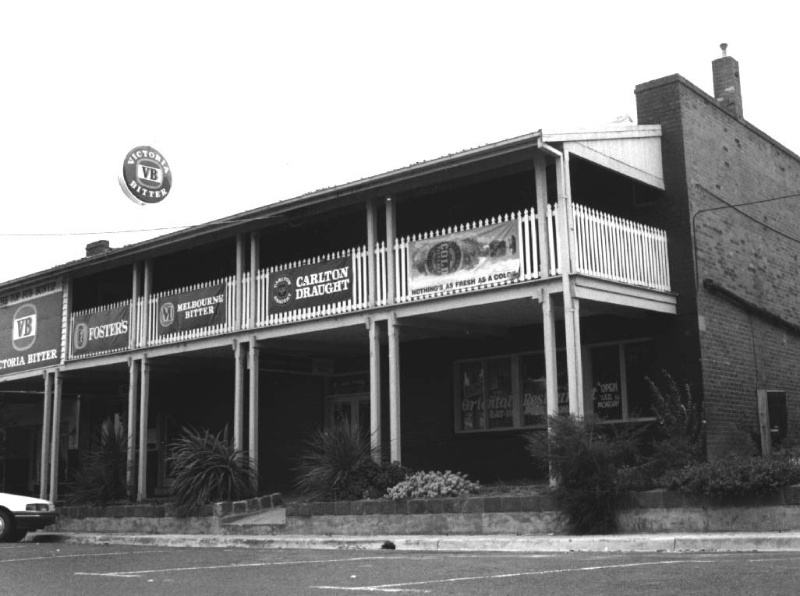 The Top Pub (former Railway Hotel), constructed 1924-25 and altered in 1971, at 23 Main Street, Bunyip. 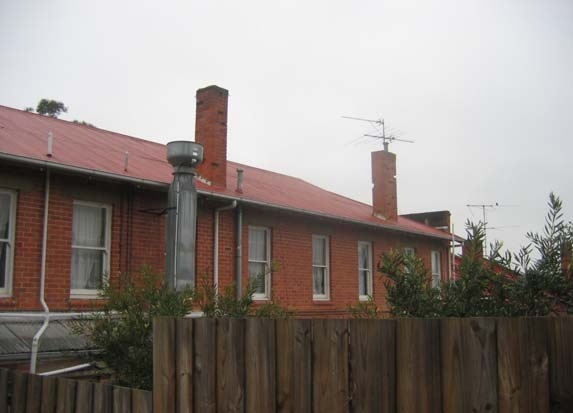 This two story verandahed hotel is built with red brick and roofed in a Dutch-hipped manner with corrugated-iron. The wide timber verandah across the front is two-storey and is supported on paired posts. The picket balustrade is new. 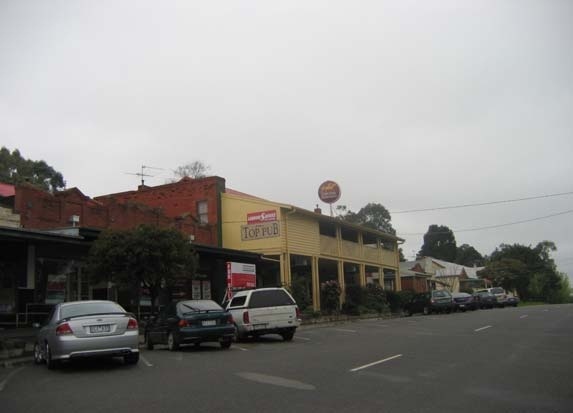 The building is a contributory element within the Bunyip town centre precinct and is one of two landmark hotel buildings facing Main Street.